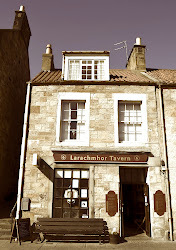 Welcome to the online home of The Larachmhor Tavern! 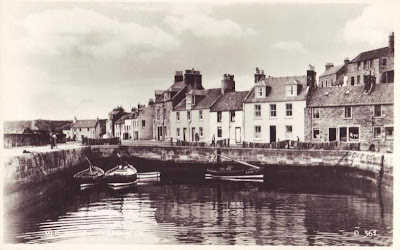 We're based in Pittenweem - one of a string of pretty seaside villages in the East Neuk, connected by the scenic Fife coastal path. 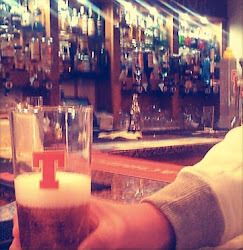 The Larachmhor loves welcoming a vibrant community of locals and visitors to quench their thirst with fine whiskies, ales, wines and spirits. 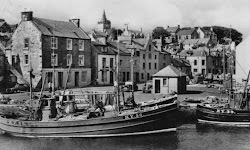 Throughout the day, we serve a delicious menu of truly local produce; just-caught seafood, burgers from Ardross Farm, home-made soups, bakes, sweets and scones. We also provide outside catering for many functions and events. As you wander off the coastal path or down one of the many crooked wynds towards the harbour, you may hear the sound of a cheerful crowd singing along to the jukebox or our regular live music. 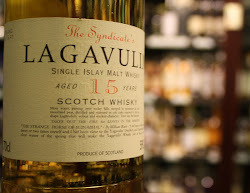 Don't be shy - come in and join the party! Alternatively, take a seat amongst the fans watching our big screen sports events, shoot some pool or bring a team to our pub quiz. We create a regular programme of community events and entertainment, at home and away from the pub. See our diary at What's On. 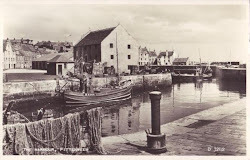 On more laid-back days, step back in time as you relax amidst our large gallery of black & white photography, featuring historic images of our fisherman, the harbour and the village of Pittenweem. 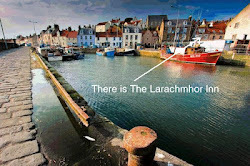 If you can't get to the pub, you can now catch up on all our latest gossip at our blog, Larachs Life. 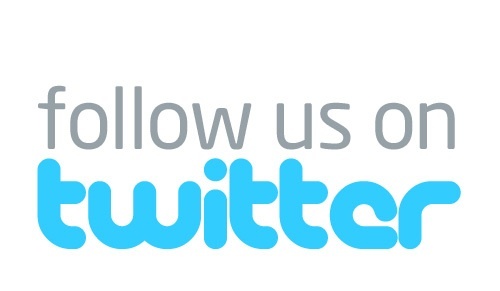 Also, join our community and get regular updates by liking us on facebook and following us on twitter. If you have any more questions, get in touch.